In an era of YOLO spending, millennials are subject to spending frivolously without thinking of future savings. 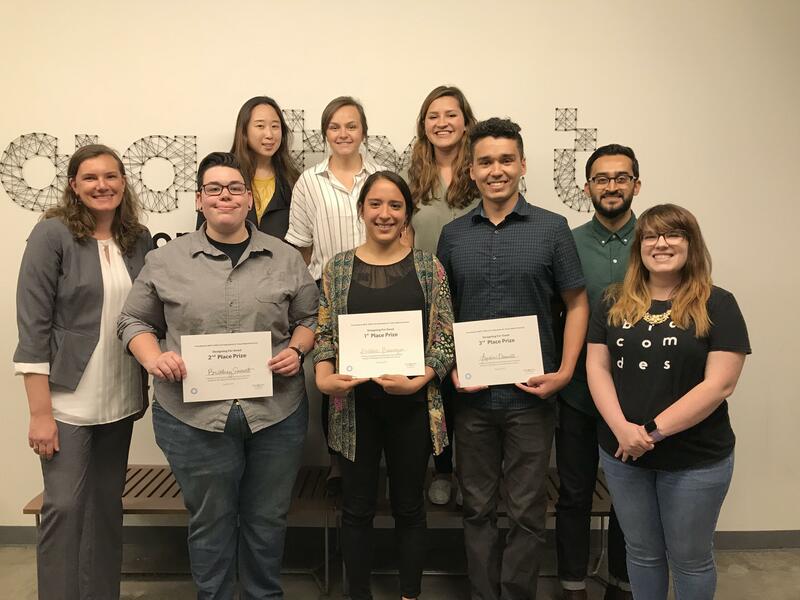 As a service design with Frost Bank, design a mobile application that will allow people to save money. This will be a direct contribution to "Algorithm For Healthy Saving: Developing the concept for a software application to encourage people to save money". 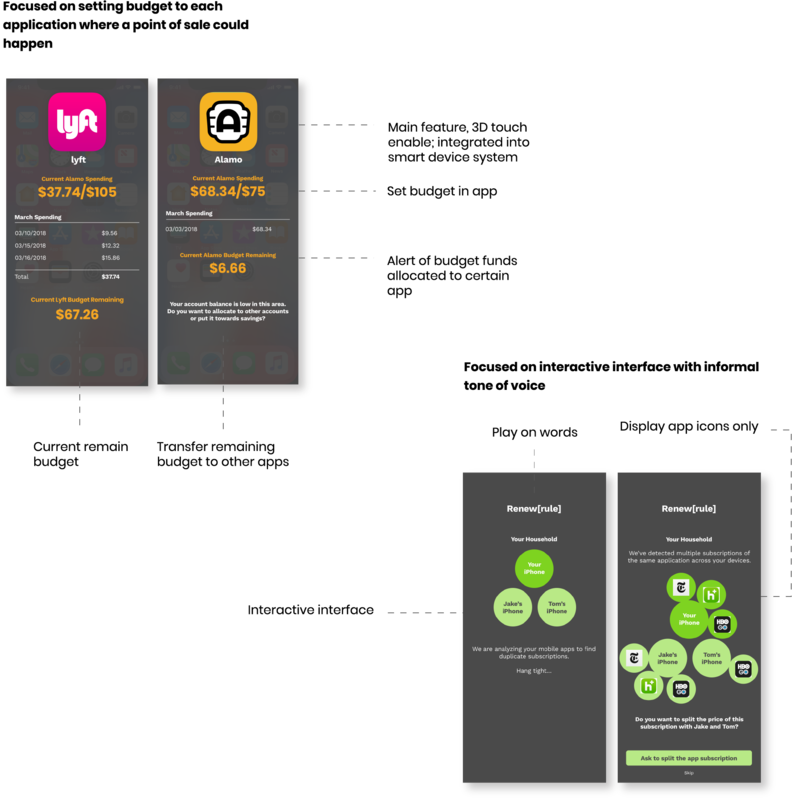 Rethink they way users view and interact with subscription based mobile spending. Renew helps users keep track of subscription based spending. In return, this allows users to keep track of "invisible spending", putting users back in charge so that no more surprise charges occur. As an individual, Renew helps you monitor cost. 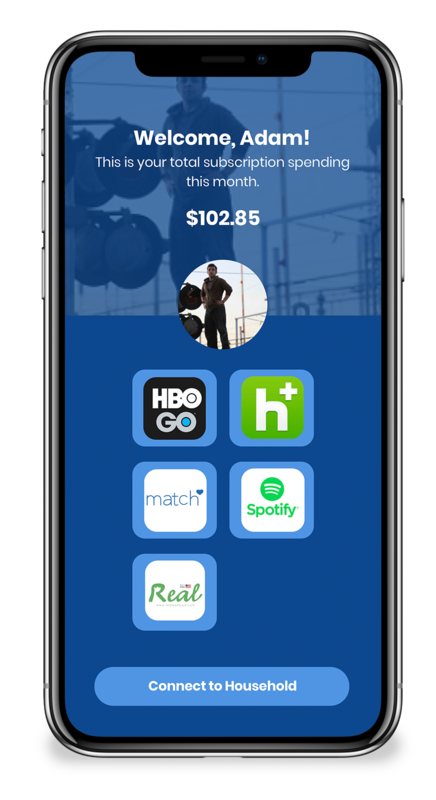 However, as a household, Renew allows a household to share the cost of commonly shared apps like Netflix, Hulu and HBO Go. 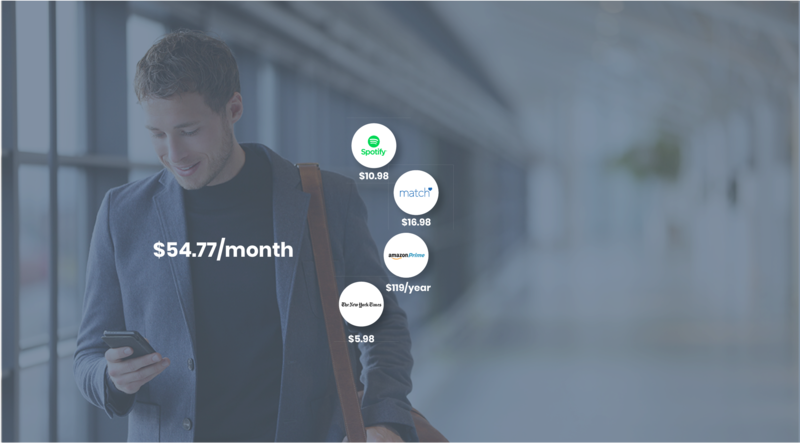 Research into buy behavior revealed what subscription based services people buy. People were also asked to take a screen shot of their mobile device in order to gauge subscription services. Mobile devices not only act as a gateway for communication but also a tool to conveniently purchase items virtually. 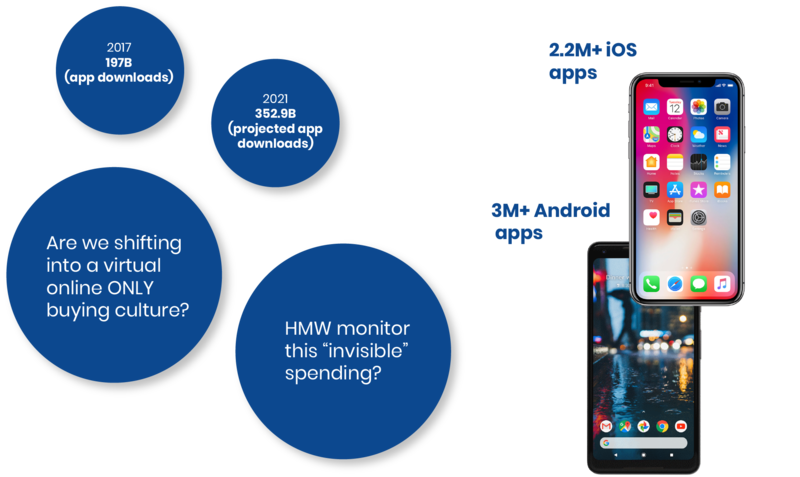 How might we keep track of "invisible spending?" 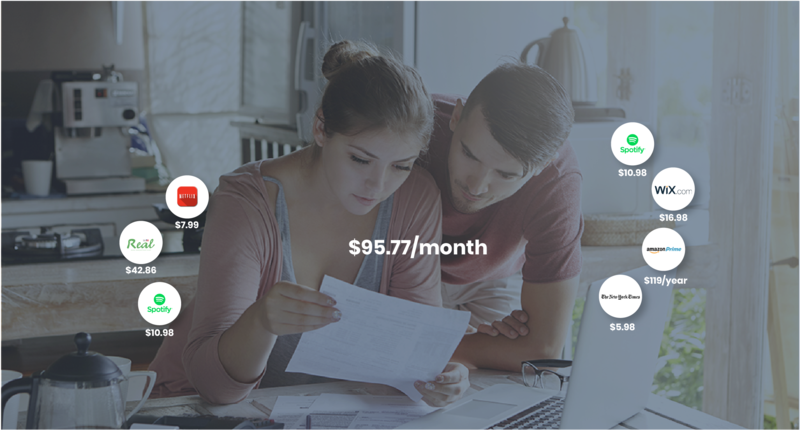 For Renew, invisible spending means subscription based services who charge automatically. Without a visual queue, do we really know the trust cost we are spending? 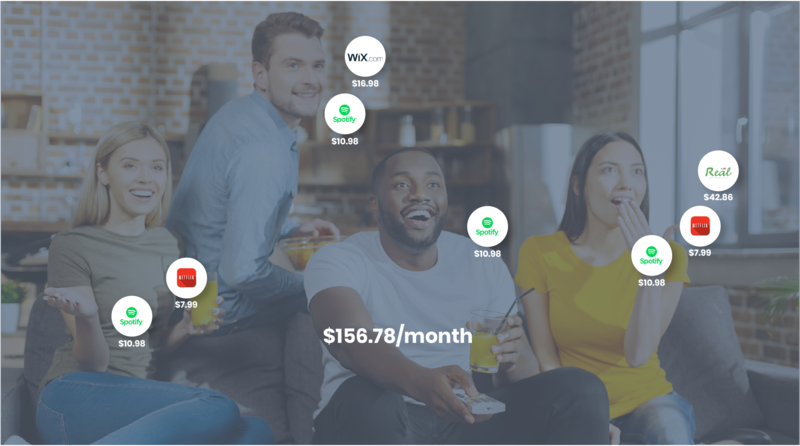 When users were asked to tell the total cost of how much they pay in subscription based services in under five seconds, most have an estimate or could not definitively remember. Initially, the concept stemmed from two ideas. One, an application where users had the ability to set a budget for any application that could act as a point of sale. The concept shifted to focus on subscription based services that focused on an informal tone of voice, meant to elude an easy-going sense of nature. When people let their subscriptions auto-renew, they face a possibility that their accounts become overdrawn, adding on more overdraft fees then they can afford. Renew helps you renew the way you look at mobile spending. You know exactly when and how much you are spending when you Renew.